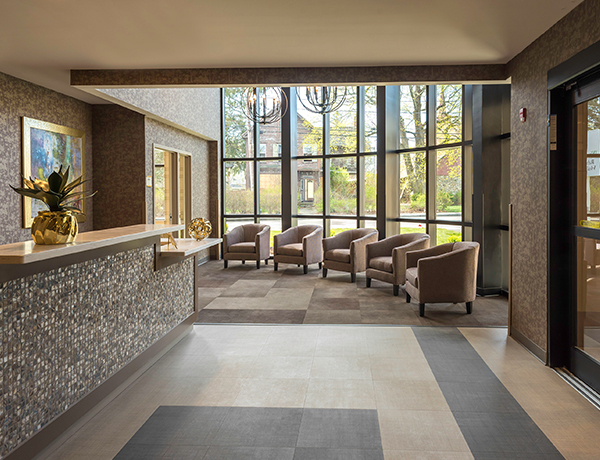 Webster Park Rehabilitation & Healthcare Center, an award-winning nursing home provider of subacute rehabilitation and skilled nursing services for more than four decades, is proud to introduce a whole new level of post acute care to the Massachusetts South Shore. Today, under the dynamic ownership of Marquis Health Services, we have broken new ground in our delivery of short-term rehab and cardiopulmonary care! 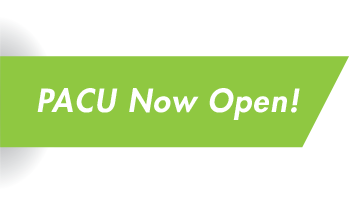 Our newly expanded and renovated state-of-the-art setting boasts a brand new Post Acute Care Unit (PACU) with a cutting-edge rehab gym and ADL suite. To uplift your spirit and renew your strength, we have infused every aspect of our setting with Marquis’ signature Rehabbing Care™.